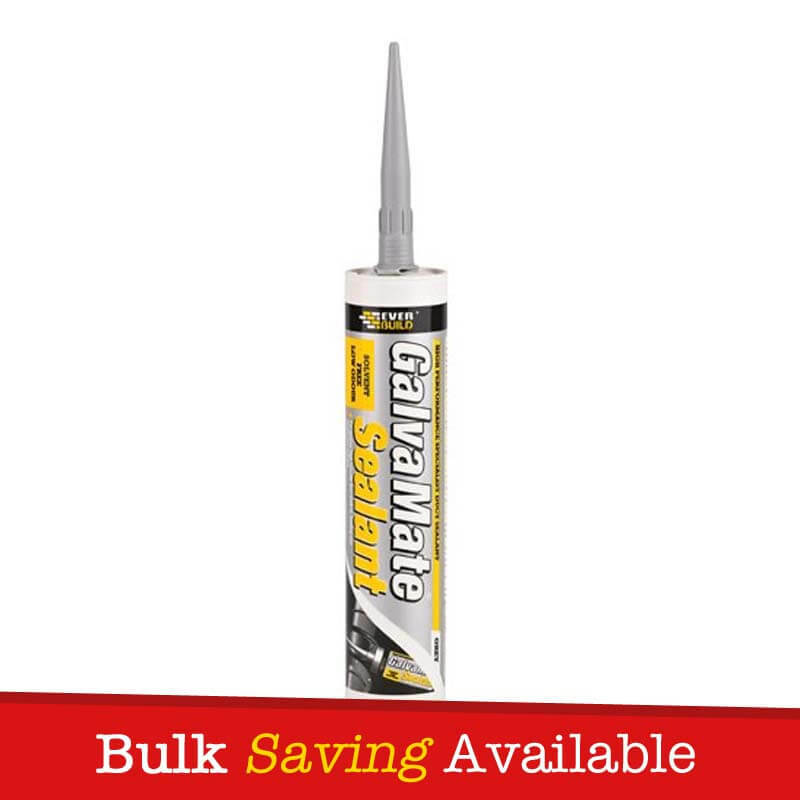 Everbuild Everflex Galva Mate is a high performance adhesive and sealant specifically designed for sealing high and low velocity ducting in heating and ventilation applications. 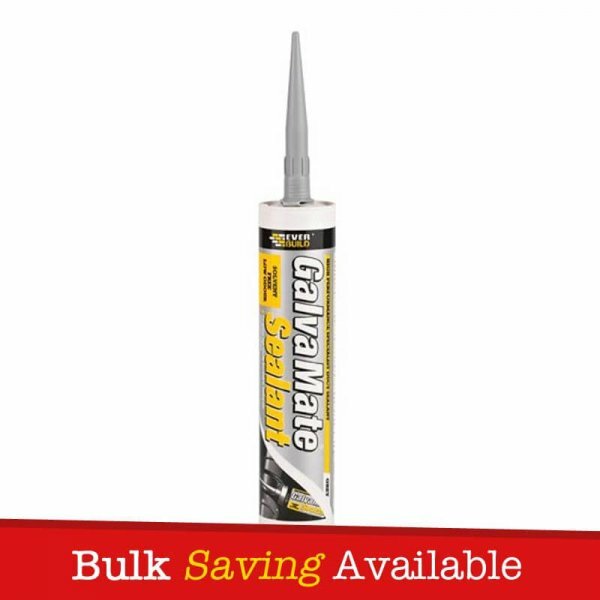 Everflex Galva Mate remains permanently flexible with a quick curing and skinning time. Everbuild Everflex Galva Mate Sealant is a high performance adhesive and sealant specifically designed for sealing high and low velocity ducting in heating and ventilation applications. 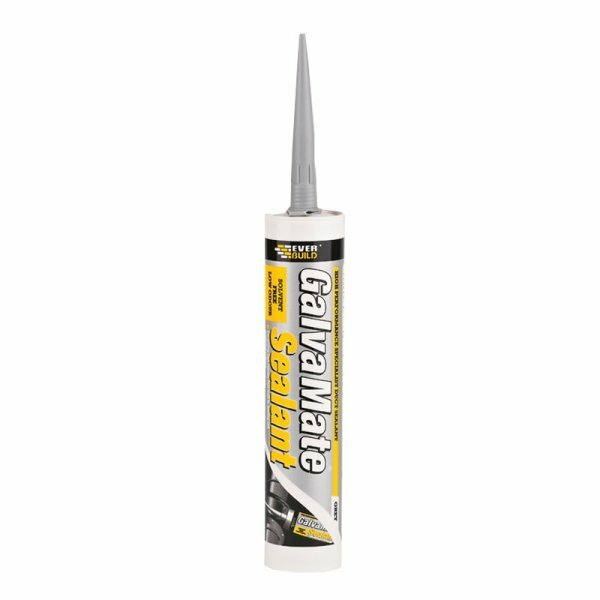 Everflex Galva Mate remains permanently flexible with a quick curing and skinning time. – For sealing high velocity ducting. – For sealing ventilation grills/jointing etc. 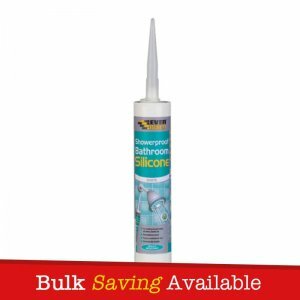 – Very strong adhesion to galvanized and stainless steel surfaces. – Quick skinning and curing. 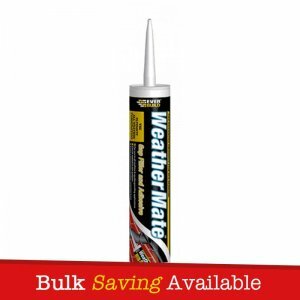 – Contains a high level of fungicide to prevent mould growth in areas of high humidity. 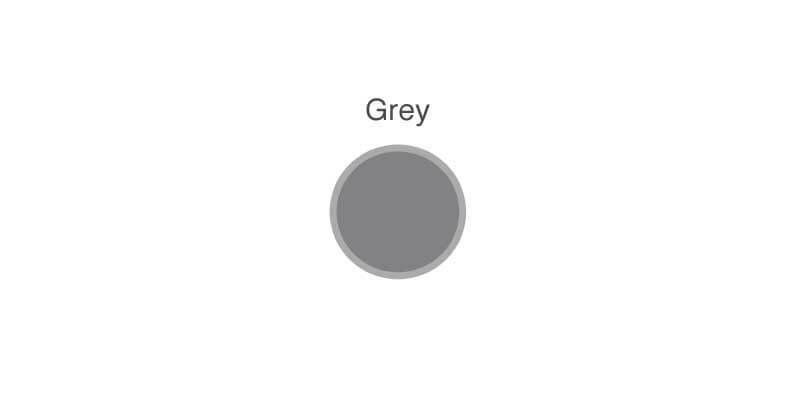 – Certified under the harmonized European standard EN15651 for façade interior applications in compliance with the Construction Product Regulation. 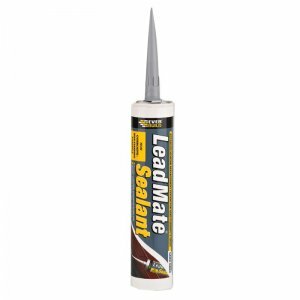 Galva Mate Sealant is packaged with a handful of nozzle’s.